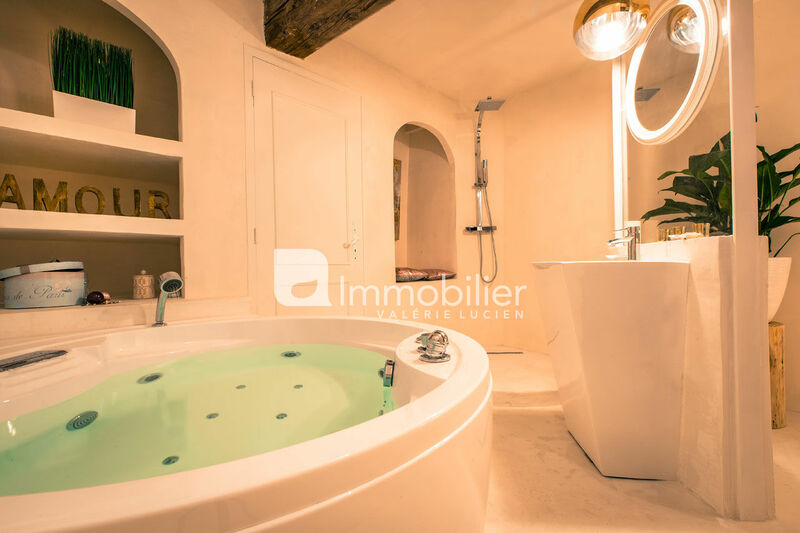 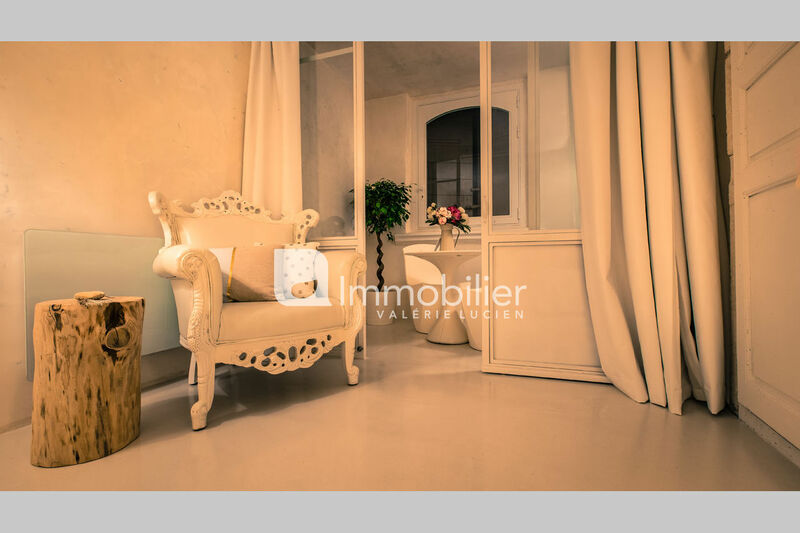 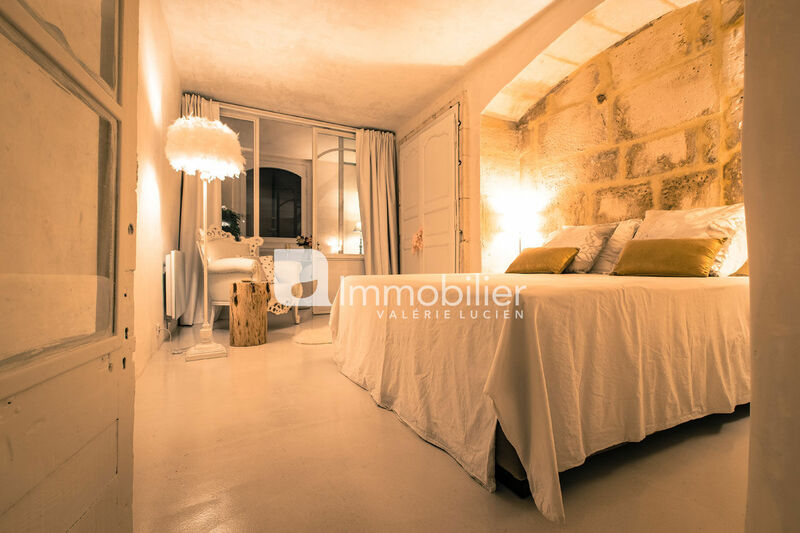 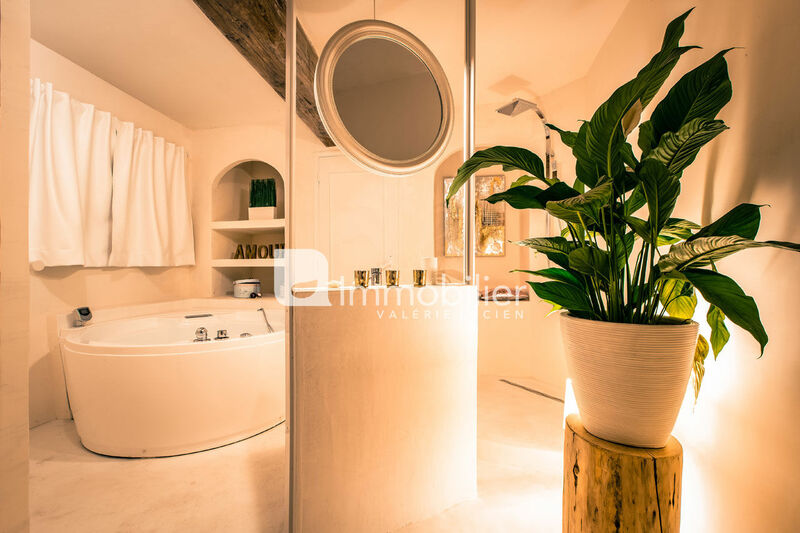 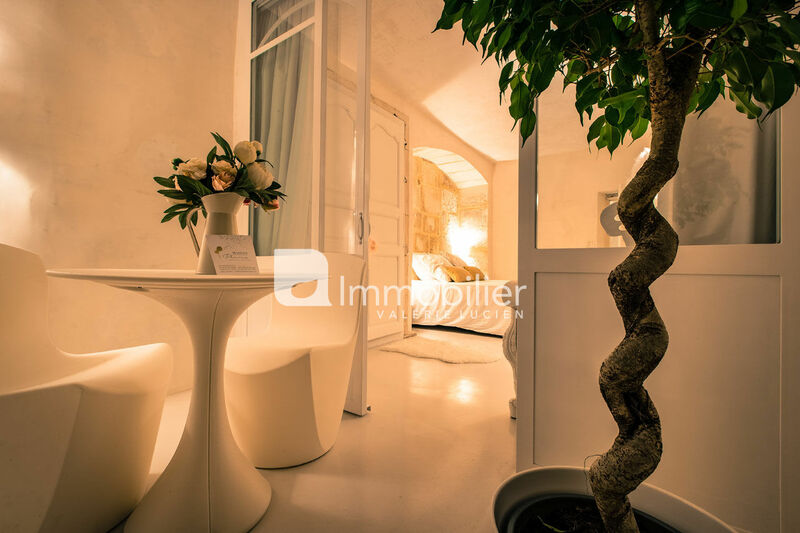 Located in the heart of St Remy de Provence, in a small street in the historic centre, both very quiet and close to all amenities, this apartment of 35 sqm on the first floor of a village house promises you a romantic getaway and luxurious. 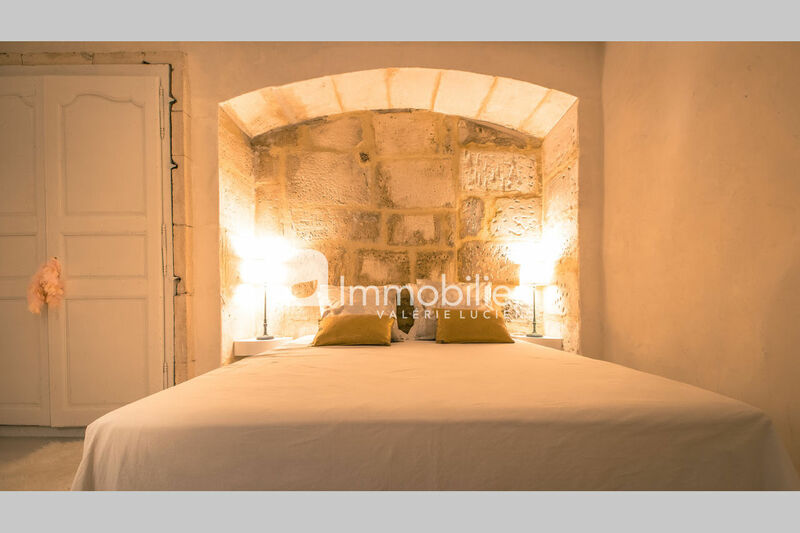 Beautiful bedroom with a 160 cm bed, patio with table and chairs, a bathroom with jacuzzi and Italian shower, and a small fully equipped kitchen. 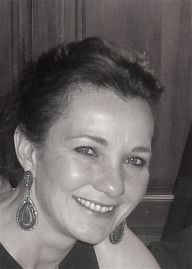 Ideal for exploring the Alpilles and Provence. 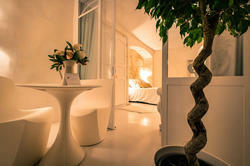 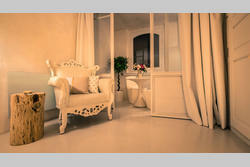 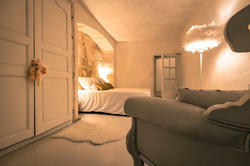 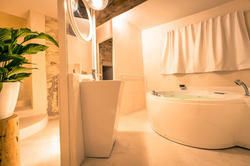 Recently renovated and decorated by Designer, Secret Rose Plume offers charm, luxury and comfort.